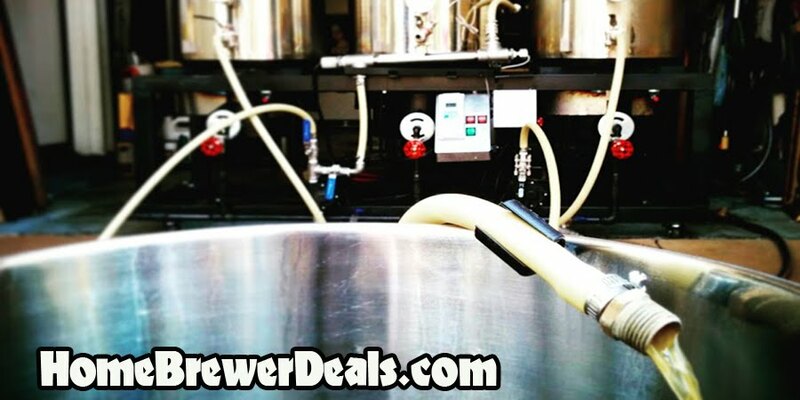 Coupon Description: Williams Brewing has kicked off their Black Friday sale and if you act now, you can save up to $50 off your home beer brewing purchase! This William’s Brewing promo code will work on just about every item that they offer, but some restrictions do apply, so please click the link for all of the details! Still one of the best deals out there on an All Grain home brewing system is their stainless steel Brewer’s Edge Mash & Boil homebrew system! Now is a great time to pick one up! You can also save $200 on a Grain Father home brewing system.These deals won’t last long and neither will the inventory on some of their more popular home brewing items, so you might want to make your purchase soon!